The Eid Al Fitr long weekend comes to a close with a resounding bang for the buck as the Dubai Summer Surprises kicks off today, even as Hello Kitty and Kailash Kher serve up a 'live' musical extravaganza you are least likely to forget. Residents and tourists from around the world can expect to enjoy their best summer yet in Dubai with Dubai Summer Surprises - the longest running family summer extravaganza of its kind in the region – that kicks off on 9 July across the city. ‘Own The Summer’ throughout 43 days of amazing shopping and dining promotions, as well as the opportunity to enjoy world-class entertainment and win prizes worth millions of dirhams. The day kicks off with the Mercato Circus Fiesta at Mercato Mall where folks can enjoy a series of fun and family-oriented events this DSS including Beijing Chinese Circus, Circo Latino, Kids Circus Workshop and Roaming Acts. Also returning is the Bricks at Boxpark for the second year in a row, the inspired LEGO décor at Boxpark that will offer little ones a themed workshop and chance to buy tickets to the much awaited Legoland. 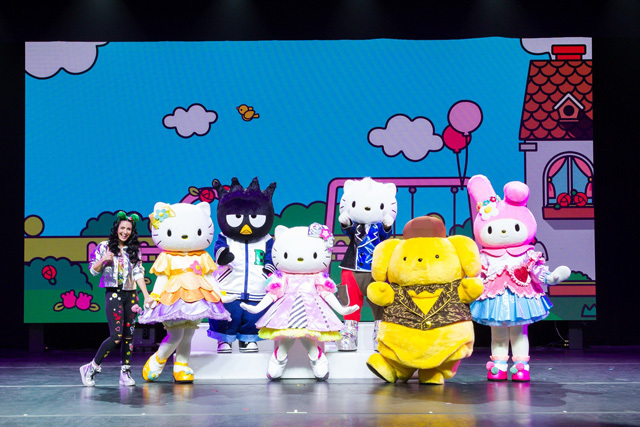 This summer, get ready to dance, sing, and share heaps of fun with ‘Hello Kitty Live - Fashion and Friends’, featuring global children’s icon Hello Kitty alongside her family of Sanrio characters. The first live 3D show for the series makes its global premiere in the emirate in a truly fantastic experience for all ages as part of Abu Dhabi Summer Season 2016. The show will run until July 9th at venues across the Western Region, Al Ain and Abu Dhabi. Residents and visitors alike will delight in the fashionable world of Hello Kitty as they experience a fun-packed story that highlights the values of friendship, creativity, respect for nature and a love for learning. Set in modern-day London, Hello Kitty is a young girl full of dreams and ambition who will face a tremendous challenge in the story. Luckily, she’ll face that challenge with the help of her friends, including other famous Sanrio characters including, “My Melody,” “Dear Daniel,” “Bad Badtzu-Maru,” “Purin,” “Mimmy” and many more. With her companions at her side, Hello Kitty is set to take on an opportunity that could change her life forever in a journey that kids across the UAE will love. The first-ever rendition of this live-on-stage show will also feature popular music tracks from talented artists including, Bruno Mars, Kylie Minogue, Clean Bandit, Flo Rida, and many more. Brought to the emirate by Alchemy Project in partnership with Abu Dhabi Tourism & Culture Authority, the world premiere of “Hello Kitty Live – Fashion and Friends” brings the Japanese characters both to life and in 3D in the latest creative spectacle for the global super brand. This Eid, be sure not to miss this fantastic event, as the city embraces diversity and unites to celebrate music from India and Pakistan at MTV India Undivided. 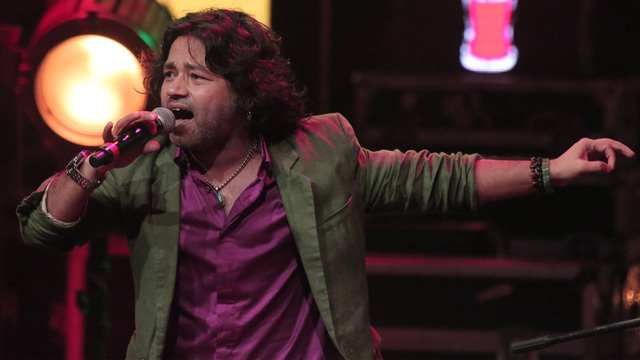 After Friday’s concert featuring Pakistani classical vocalist Shafqat Amanat Ali and Indian singers Papon and Komal Rizvi, pop-rock star Kailash Kher and Arif Lohar are sure to give music lovers powerful performances and a celebration of Eid you will not forget. Tickets are priced from Dh100 and available on Platinumlist. Abu Dhabi Tourism & Culture Authority is organising a programme of cultural activities celebrating Eid Al Fitr from 4pm to 8pm, at Al Ain Palace Museum. 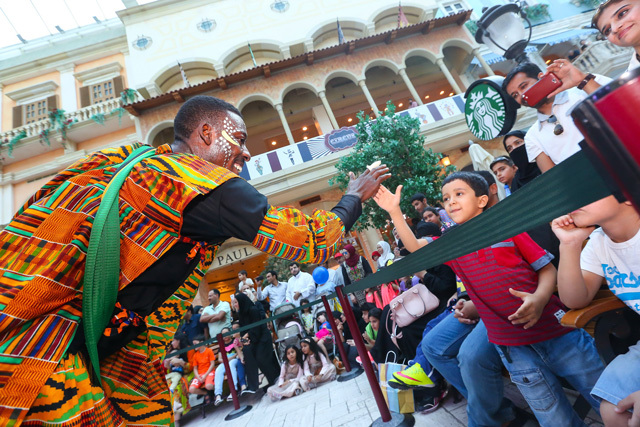 The programme of music, family workshops and performances aims to showcase Eid celebrations through Emirati culture, hospitality and traditions passed down through generations. Visitors will get the chance to participate in traditional games and educational workshops whilst enjoying Emirati hospitality and performances involving chanted poetry, and heritage performances. Al Ayyalah, a traditional performance which was inscribed on UNESCO’s Representative List of the Intangible Cultural Heritage of Humanity in 2014, will be performed throughout the celebration. The programme will also engage the public in family workshops like the Traditional Studio Workshop where they can capture family portraits in the traditional Emirati attire. Additionally, children will enjoy creating shapes and miniature models of the Emirati hospitality symbols like coffee pots, coffee cups and incense burners out of clay in the Kids and Clay workshop. Al Ain Palace Museum was the primary and former residence for the late Sheikh Zayed bin Sultan Al Nahyan (1918-2004) during his reign of Al Ain from 1946 until 1966, showing visitors the early stages of his life in power, and pays homage to the heritage that he cherished.